* Wood housing with simple but elegant design, perfectly demonstrate your stylish character. * Ø6.8mm dual layer titanium diaphragm with Neodymium drivers make sound more natural and melodious. 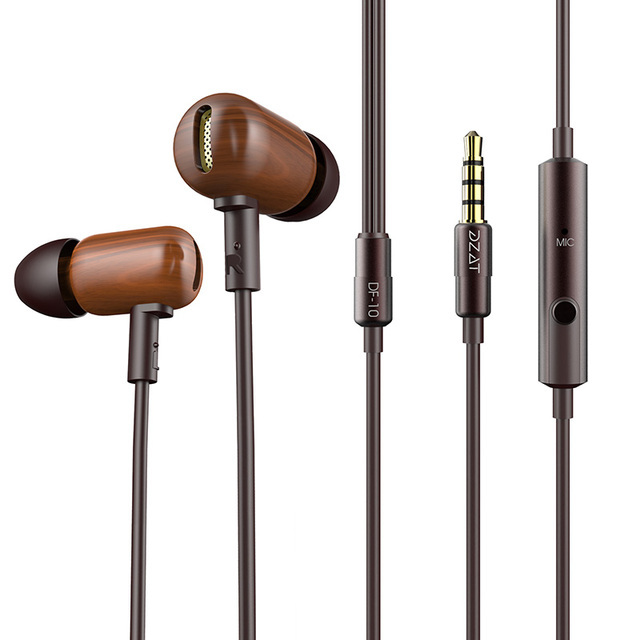 * Nylon braid cable with pure copper core & bullet-proof wire keep the earbuds wear well. 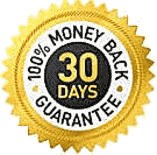 * 90% noise isolating let you wantonly enjoy music same time not to lose important information, when you walk outdoors wearing it can be safer than 100% soundproof. 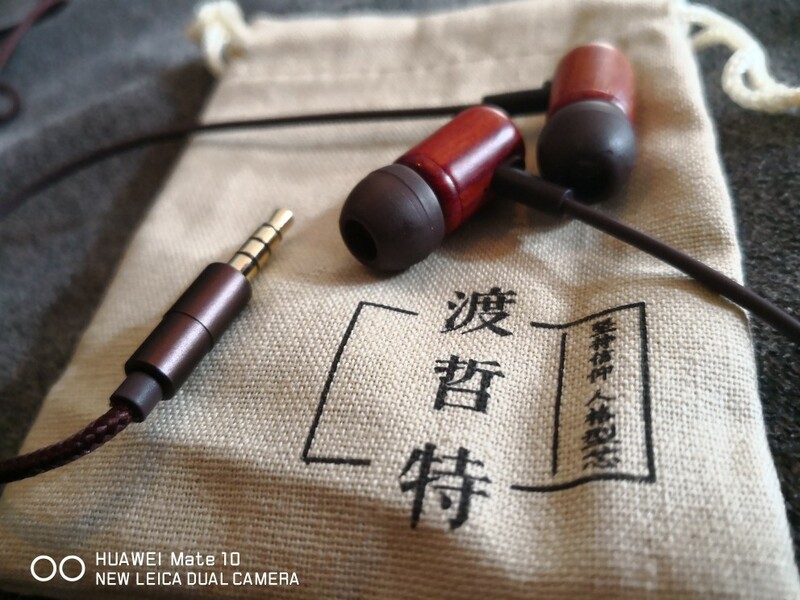 * lightweight earphone body fit for wearing long time, comfortable and relaxed. 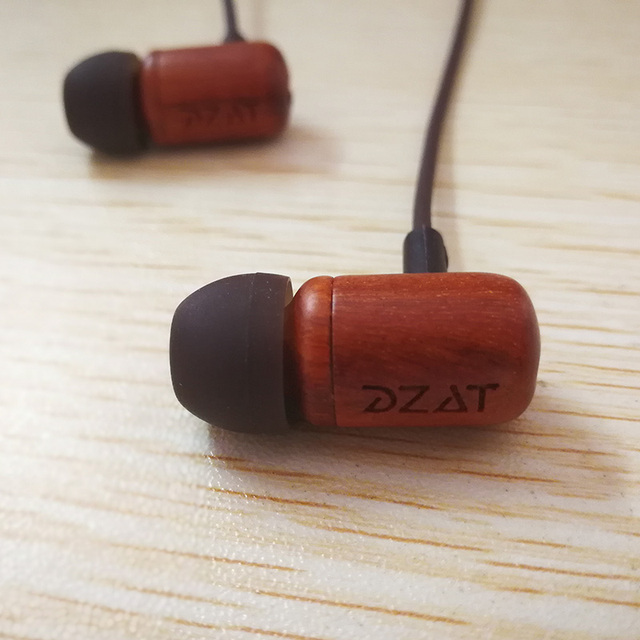 Overviews: The Red ebony wood housing and excellent quality pure copper cable help the tailor-made Ø6.8mm Neodymium drivers to guarantee high treble crystal clear without minor washout, the bass powerful enough but not booming, if you are a obsessed gaming player or music fans, you really deserve the headphones. For Android Devices: Compatible with Android phones, support play,answer,not volume control. For iOS Devices: Compatible with IOS phones, support play, answer, not volume control. Товар пришёл всё ок! Спасибо, рекомендую! По звуку позже отзыв, нужно поюзать. Yaklaşık 18 günde Türkiye'ye geldi. Tatmin edici bir süre. Ürün sağlam geldi, bir sorunum yok. Kulaklık tizleri ve sahneleri gayet güzel. Ancak basslarından pek bir şey beklememe rağmen yetmedi. 15 Dolara aldım. Fiyatına göre alınabilir. Overall is good. Fast delivery .Sound quality suprisingly good compared to its price..
Наушники - супер! Звук отличный. Продавец отправил товар быстро, но IML Express подкачала. Наушники из Москвы в Ульяновск шли 2 недели. Я уже успел получить заказы из Китая, сделанные в тот же день, Почта России рулит. 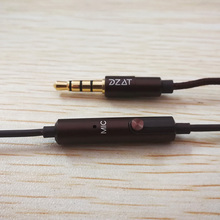 The earphones arrived very fast and good condition. It took 14 days to deliver. Package has no harm and damage. 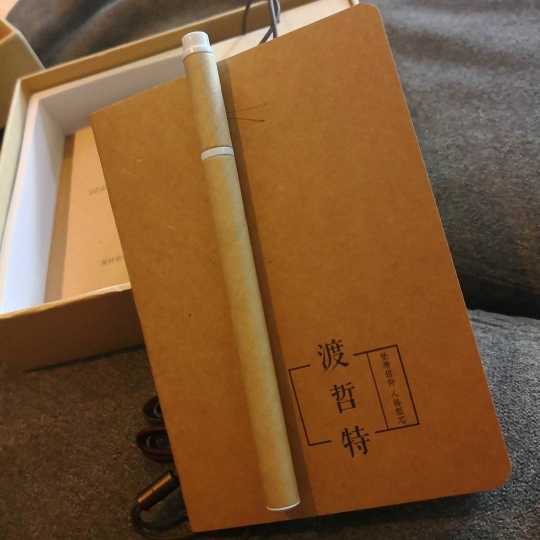 Seller shipped the product as soon as he/she received buying message i guess. I'm very satisfied for purchasing without any kind of problem. 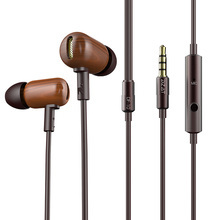 Earphones are just great for budget purposes which it can be pretty good when you adjust equalizer setting. 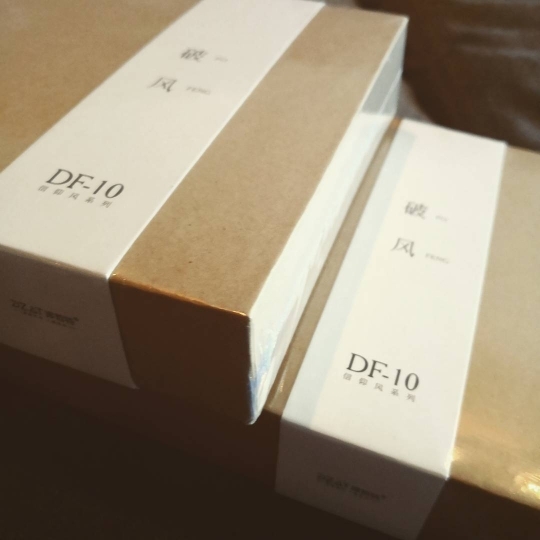 DF-10 has characteristic about natural sound so V-Shaped adjustment for equalizer works on great in my opinion. 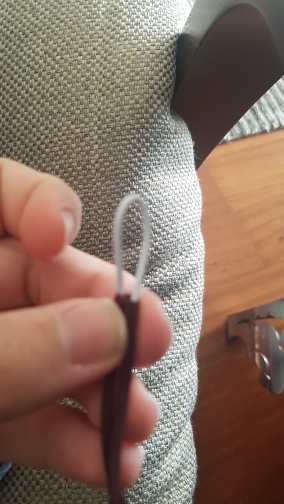 There is only one problem that i occur using the earphones which is comply foam ear tips(Including in package) are quiet slippery for ear canal. 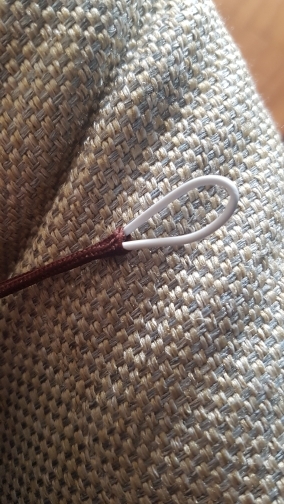 It doesn't fall when you using it but, it can loose a lot and that makes decreasing the performance about sound and isolation. Overall packaging is very rich, and performance is flawless for budget. These came only in 10 days, this was my fastest aliexpress order. 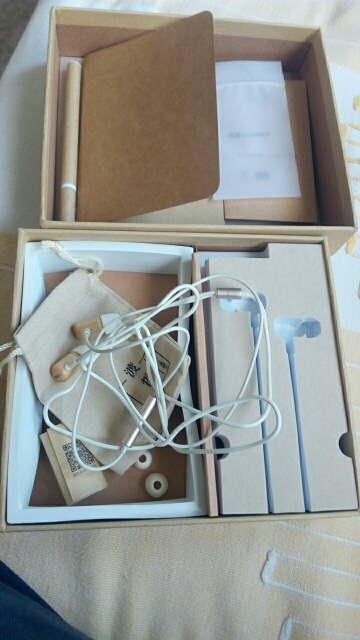 About the earphones, these have such a nice box, very elaborated. 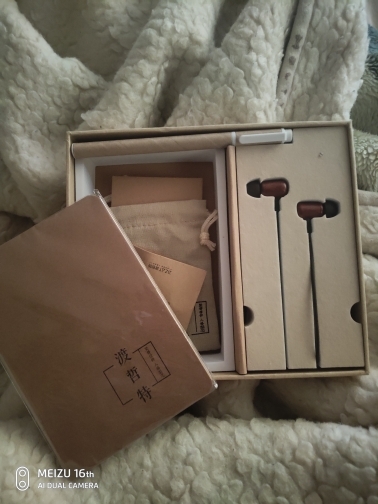 For the sound Im surprised I was waiting for a cold sound signature, but in fact these are warmish, a bit recessed out of the box for now, but good fidelity, and very well balanced, I can say they are better sounding out of the box than the 50$ soundmagic e10c earphones. I'm now burning in them, well see how nice they will become, Im hopeful and very satisfied. Thank you store. Beautiful sound,Units are a little long so they stick out a bit but i don't care. Обалденные наушники как по звуку, так и внешне. Красивая упаковка.